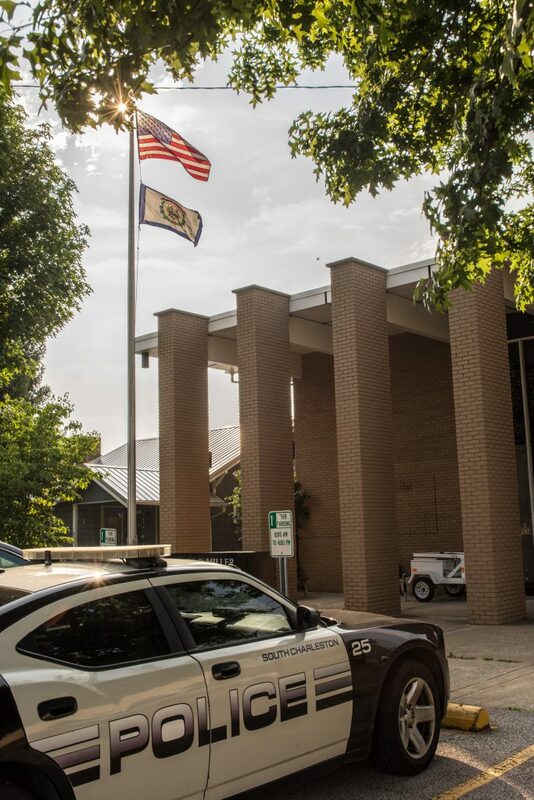 The South Charleston Police Department is located directly behind City Hall at 235 4th Avenue. The Police Department is staffed with 41 Sworn Officers as well as the Chief of Police. The Department has most of it’s Officers assigned to the Patrol Division, which is divided into four shifts, each headed by a Lieutenant. The Department also has four Officers assigned to the Detective Bureau and three Officers assigned to plain-clothes Street Crimes unit. 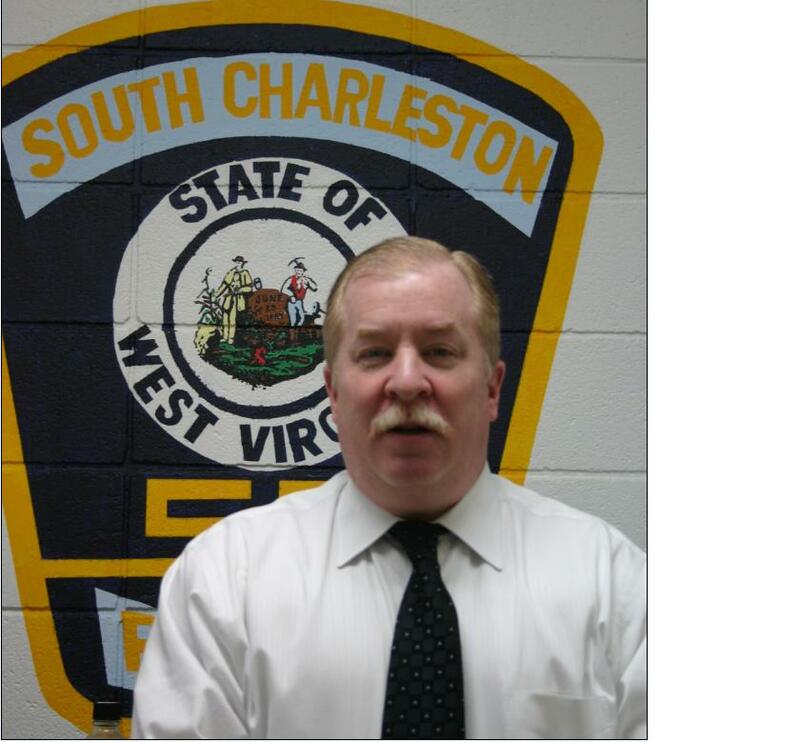 One Officer is assigned at South Charleston High School as a Prevention Resource Officer. Other assignments are Traffic Officer and two Officers assigned to the Metro Drug Unit, one as a Detective and one as a Highway Interdiction Officer. 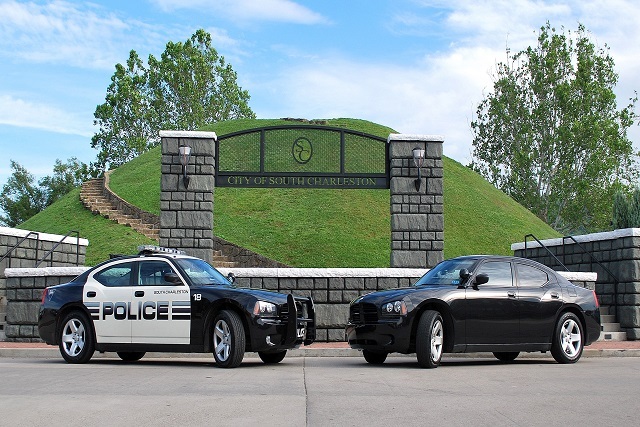 South Charleston has established a non-emergency phone number (304-348-8111) for residents who need to contact the Department after regular business hours (8:00am-4:30pm). Police Officers are dispatched thru the 9-1-1 center, by calling 9-1-1. Residents needing immediate Police response should call 9-1-1. The Administration Business phone number is 304-744-6903 and the Detective Bureau phone number is 304-744-5951. The tip line for anonymous tips: 304-744-6521. Feel free to stop by for a visit.